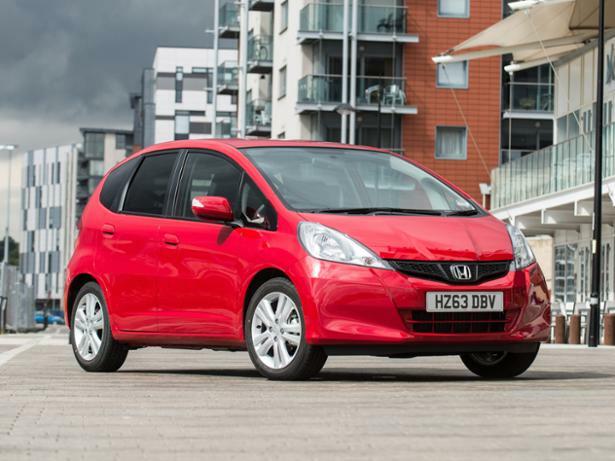 Honda Jazz (2008-2015) new & used car review - Which? 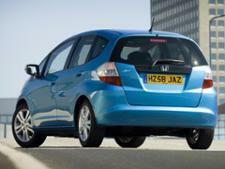 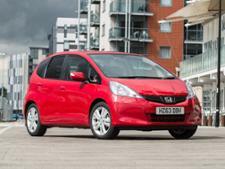 The Honda Jazz is a firm favourite with small car buyers. 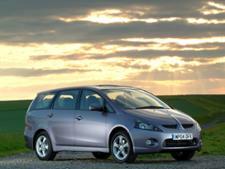 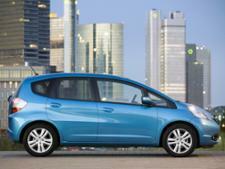 The second-generation Jazz, launched 2008, is slightly larger than the first one, which means it's even more spacious. 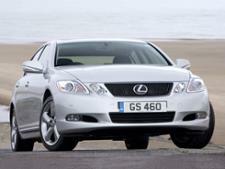 How does it compare with its main rivals? 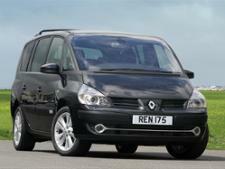 Read our full road test review to find out.